Usually, people like to decorate the picture frame with some green plants, but they need to spend time looking for the corresponding flower POTS in the market. This is a waste of time, and sometimes it is not perfect. Our product is decorated with corresponding flowerpots, which can not only decorate the picture frame but also grow flowers. You can find the whole picture frame style is Nordic, contracted. 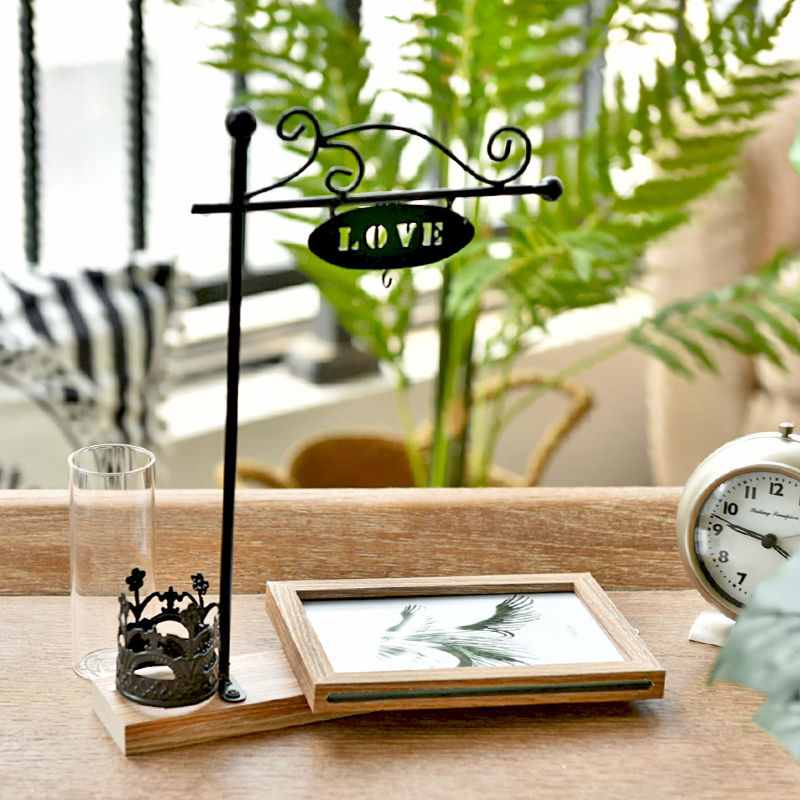 This design is for the frame to place different styles of photos, such as: natural wind, fairytale wind, European wind and so on. The picture frame of style of this kind of simple joker can suit to place sitting room, room, study. You might be worried about the washing of flower POTS. Different modeling design, simple and smooth lines, do not lose fashion. Compact shape design, handmade through a number of procedures to make, fashion and beauty. 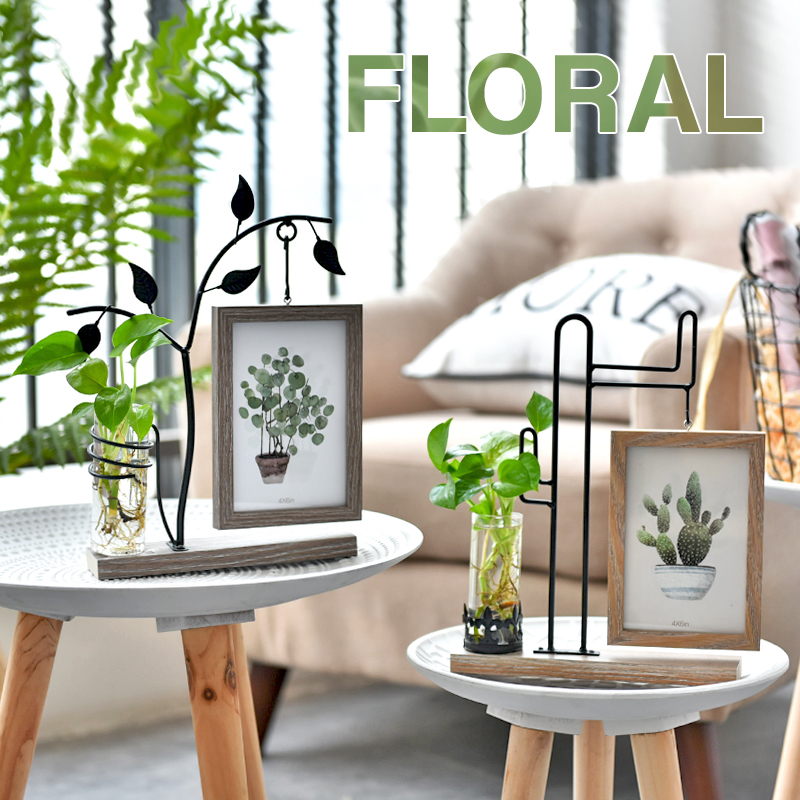 Looking for ideal Wooden Frame With Flowerpot Manufacturer & supplier ? We have a wide selection at great prices to help you get creative. 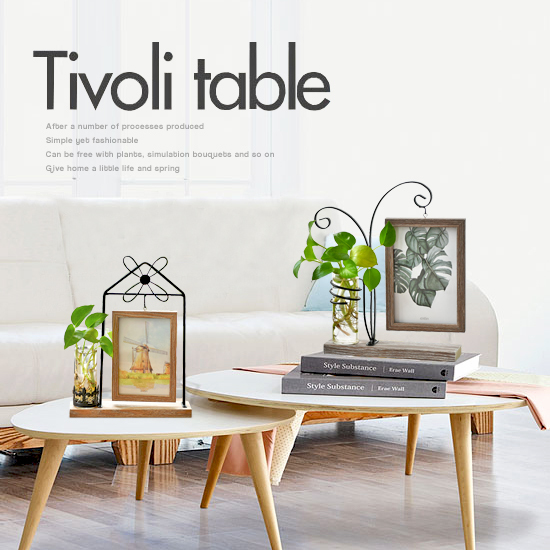 All the Nordic Contracted 6 Inch Wooden Frame are quality guaranteed. 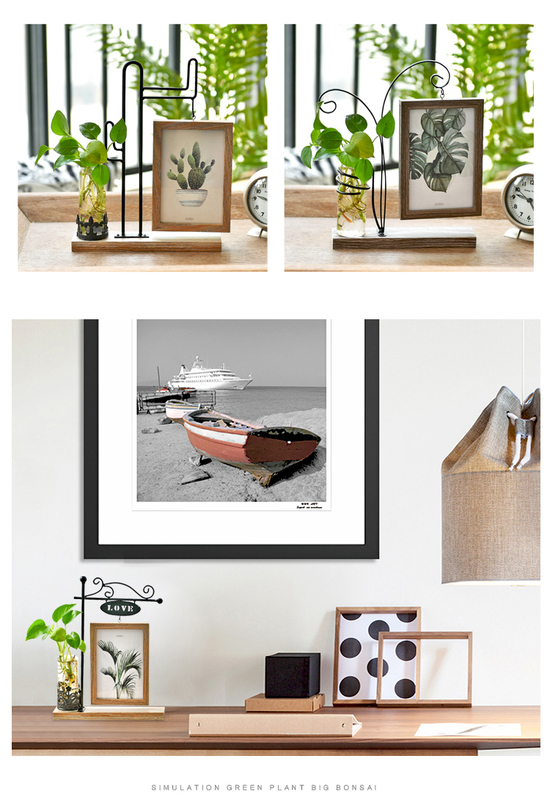 We are China Origin Factory of Hot Selling Wooden Photo Frame. If you have any question, please feel free to contact us.